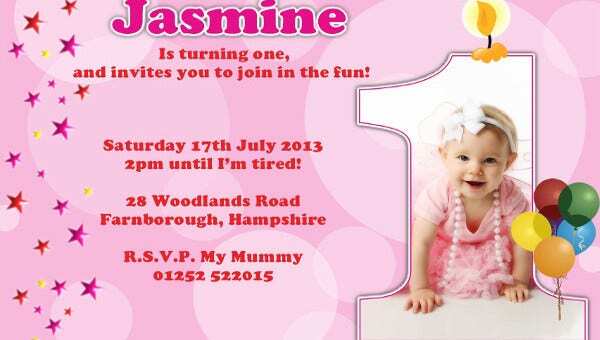 We have selectively picked these invitation templates for you to choose from to set off your party planning activities. 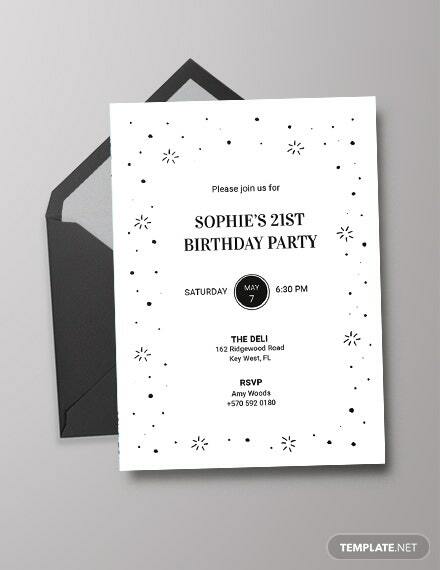 With these templates, you are sure to be free from the stress of having to design your own invitations from scratch. Decide to use one of our templates and check one task off your list. So how does one manage to make a remarkable invite, you ask? 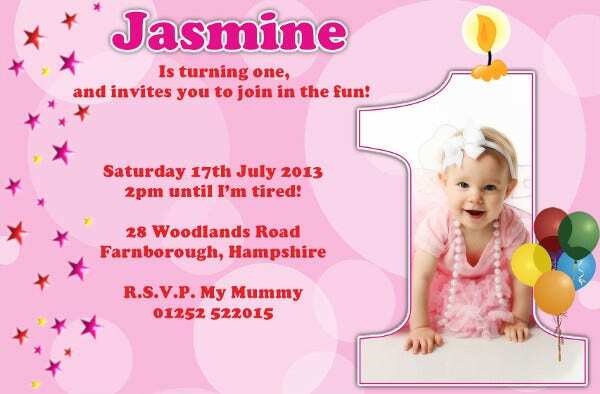 A beautiful invite should not take too much work with our birthday invitation templates. 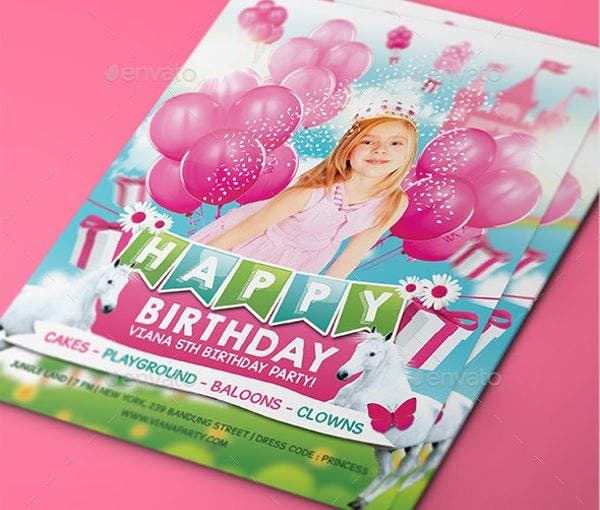 But follow these guidelines to guarantee that your guests feel compelled to attend and at the same time make the birthday celebrant feel that he or she is about to have a party like no other. Decide on a theme. Agreeing on a theme right at the start of the party planning is essential because this is where every single detail is hinged upon. 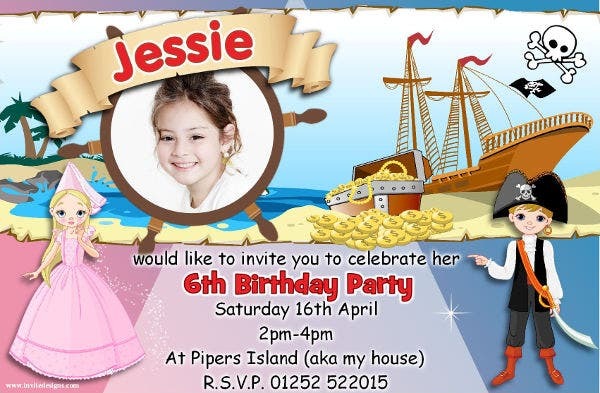 Is it going to be a princess-themed party for 100 people? Or would the celebrant rather opt for relaxed affair with a very exclusive number of attendees? 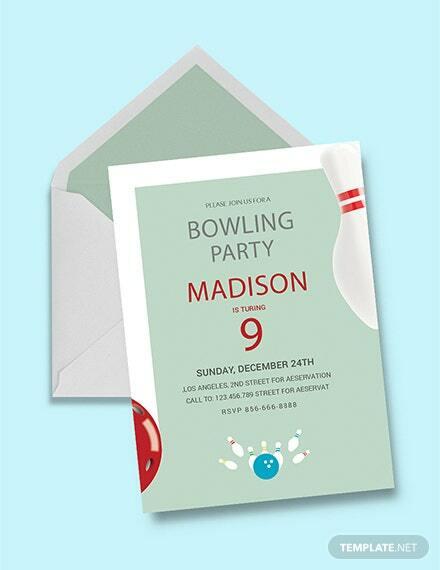 These elements will set the energy for everything else, including the color scheme and overall design of your invitation. Make it personal. 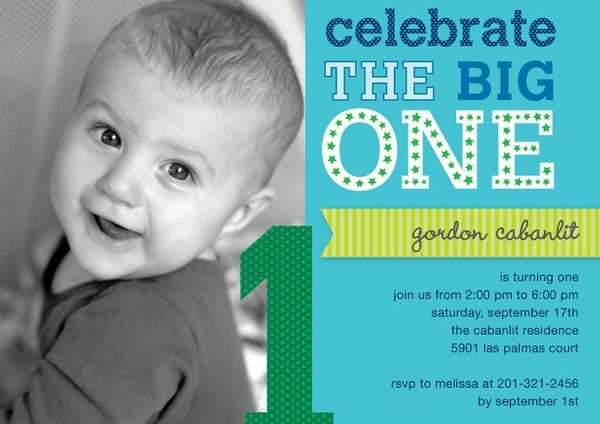 Adding the celebrant’s picture or favorite quote onto the invitation is definitely as personalized as it can get. 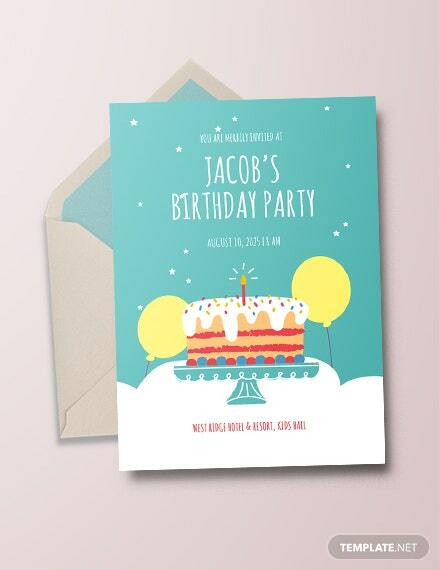 Personalizing everything, even down to the invitations, definitely puts the spotlight on the celebrant, making him or her feel extra special about his or her own party. Double check your information. See if you have the location and, most importantly, the date and time right for the event. 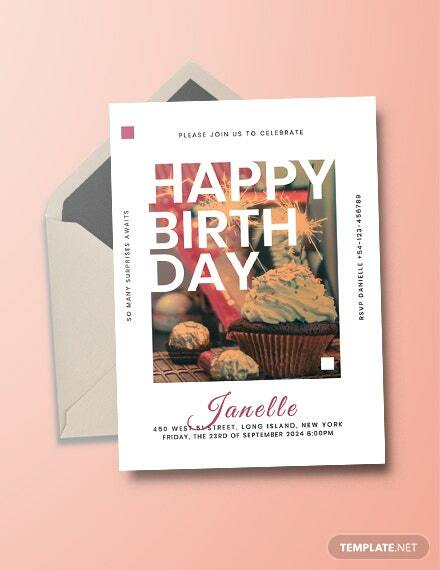 Your invitation should include all the important information but keep it short and on point. 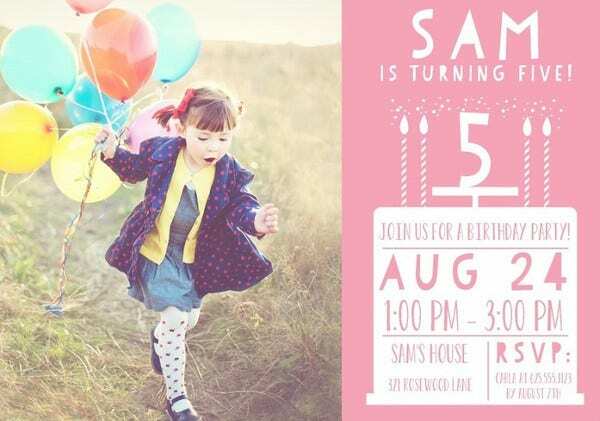 From our website’s range of birthday invitation templates, you are sure to find one that is liked by the person you are throwing the party for or fits the overall theme. Customizing it is like a piece of that birthday cake as you have the option to change the images, color schemes, and texts. You have the option to make them as festive as you want. 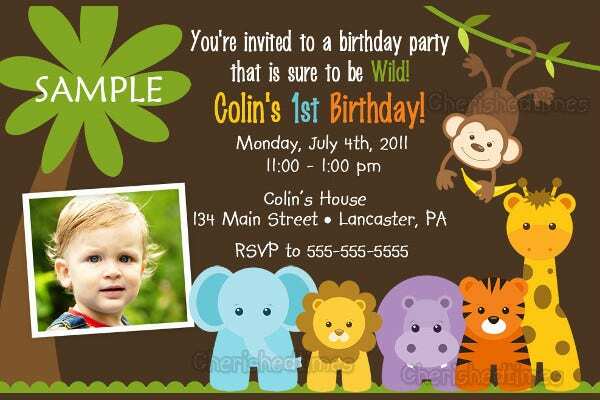 Resizing the invitation to any paper measurement is an added feature to these templates. 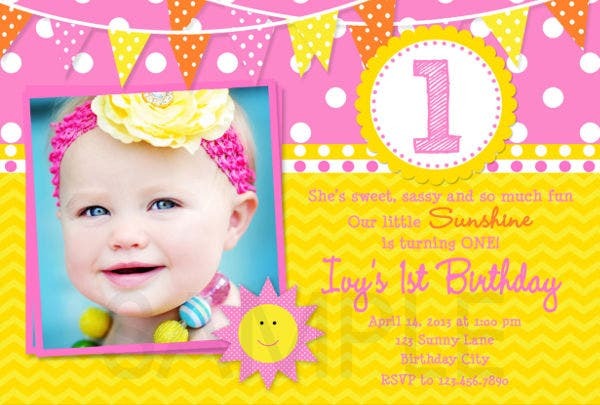 If you wish to forego personally handing them out or by snail mail, you can send these electronically as these templates are also e-mail friendly. Throw Your Best Party Yet! 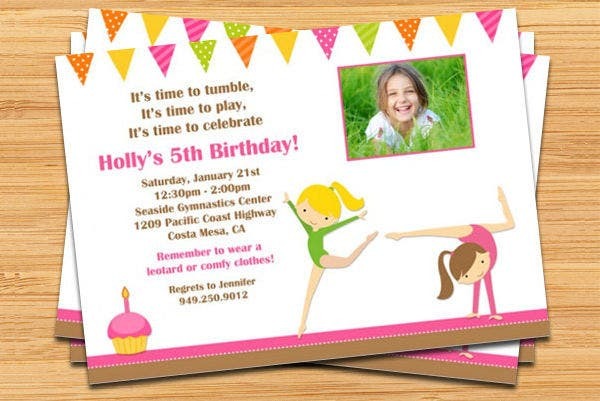 With these fully customizable layouts to choose from, these birthday party invitations are sure to set your celebration to a good start. 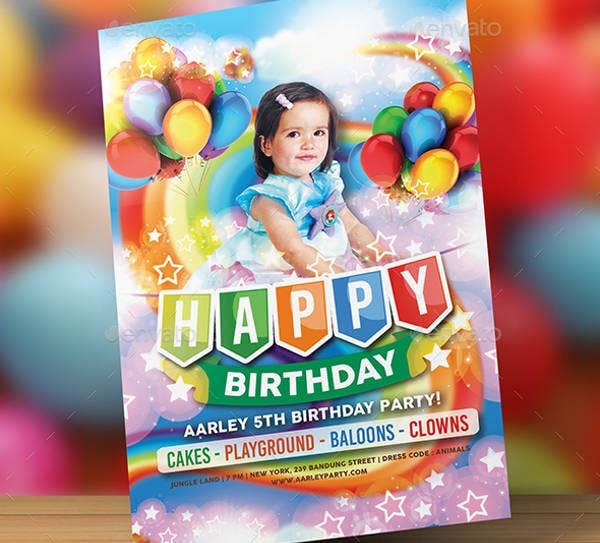 You are assured that your budget ends up on the actual party as they are available to download for free or licensed at a minimal amount, and you can print out as many as you want! You won’t find similar designs from the store. 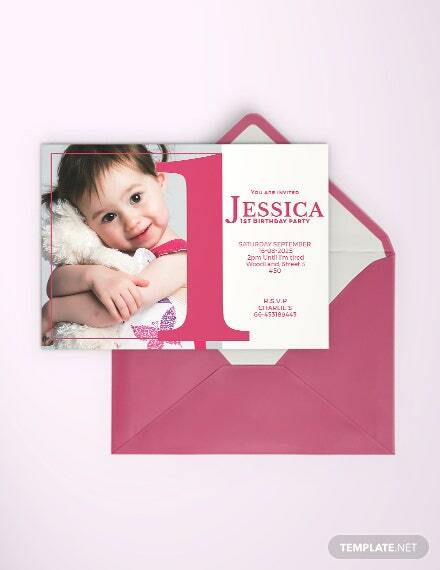 And because you added your own personal touch, you definitely won’t come across identical designs anywhere. All you need to do now is settle on your desired look, finalize your guest list, and send your invitations on time!